A highly desireable residential community. Within walking distance to Arthur Ford Public School, and St. Jude Catholic School. Call us today at 519-668-7643 to book your showing! Utilities extra. 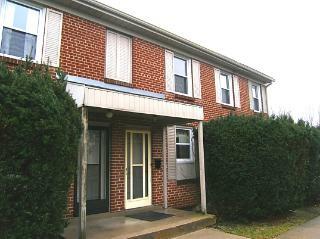 This townhome complex is located in Norton Estates in South London. A highly desireable residential community. Within walking distance to Arthur Ford Public School, and St. Jude Catholic School.